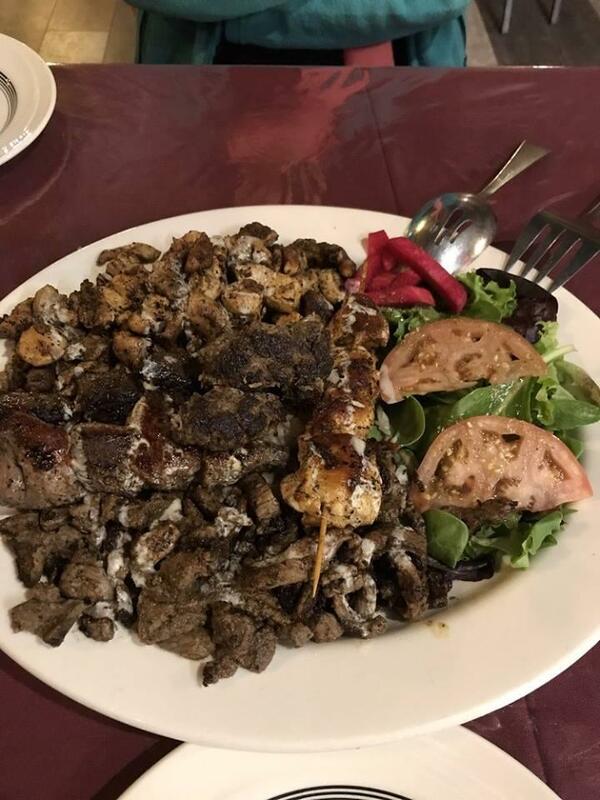 Rindala Rahal, executive chef of Phoenician Mediterranean Palace, joins Food Friday to discuss Mediterranean-Lebanese cooking. WAMC's Ray Graf hosts. For thousands of years, the people of the Jewish Diaspora have carried their culinary traditions and kosher laws throughout the world. In the United States, this has resulted primarily in an Ashkenazi table of matzo ball soup and knishes, brisket and gefilte fish. But Joyce Goldstein is now expanding that menu. 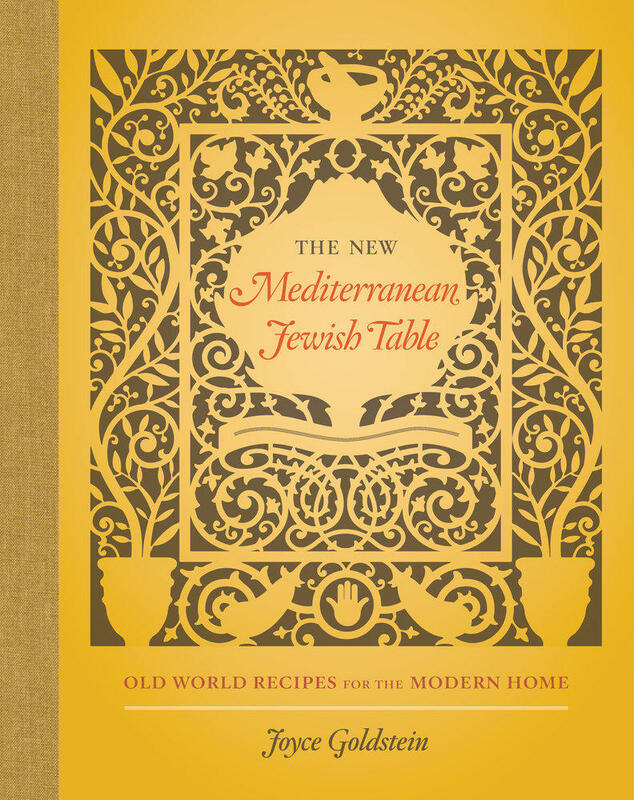 The New Mediterranean Jewish Table is an authoritative guide to Jewish home cooking from North Africa, Italy, Greece, Turkey, Spain, Portugal, and the Middle East. It is a treasury filled with vibrant, seasonal recipes—both classic and updated—that embrace fresh fruits and vegetables; grains and legumes; small portions of meat, poultry, and fish; and a healthy mix of herbs and spices.